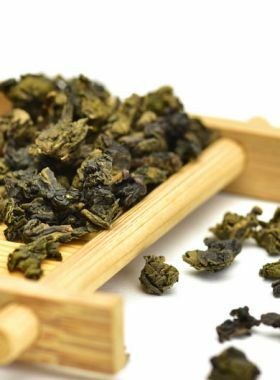 The perfect combination of charcoal baked flavor and slight flower scent make this tea is ideal for those coffee or fresh-scent TGY lovers who want to try a new taste of oolong tea. 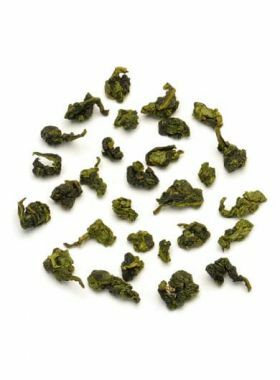 This baked tie guan yin tea goes through a complex processing sequence, requiring much more expertise and skill when compared to regular fresh-scent, or lightly baked, tie guan yin. 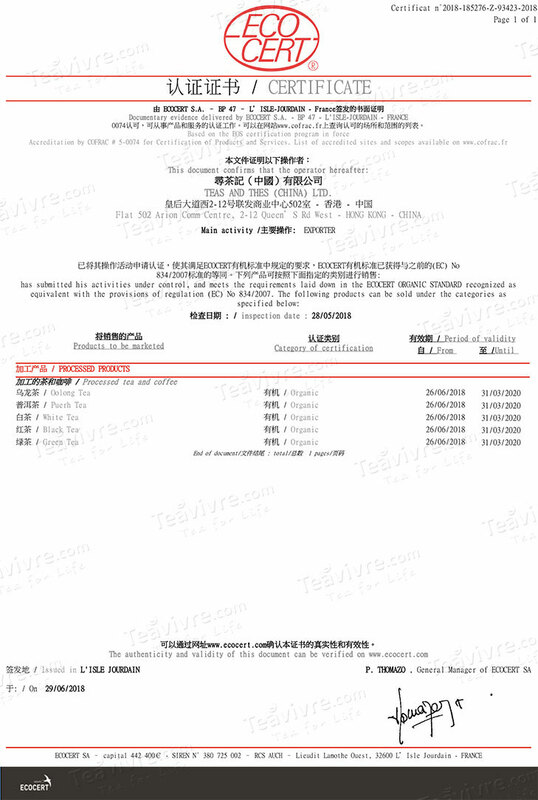 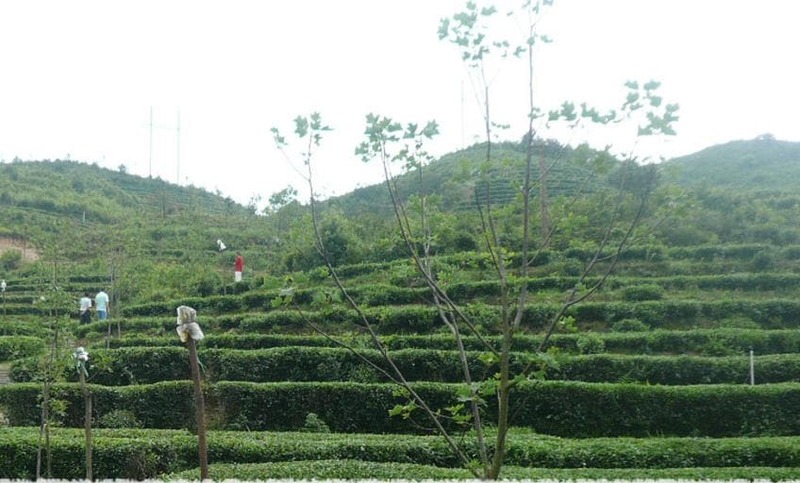 In order to bake the tea, original fresh-scent leaves must slow roast over a charcoal fire for about 3 hours, which gives the tea clear, golden-yellow liquor with some light red hues. 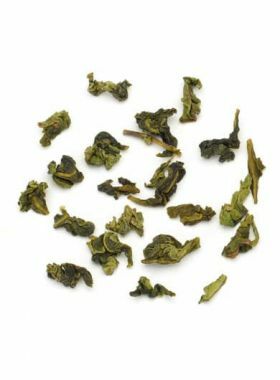 A hint of floral sweetness and baked smokiness can be detected on the first brewing of the leaves, and even after five steeps this tea still brings out a pleasant spectrum of different flavors, without being the least bit overwhelming or bitter. 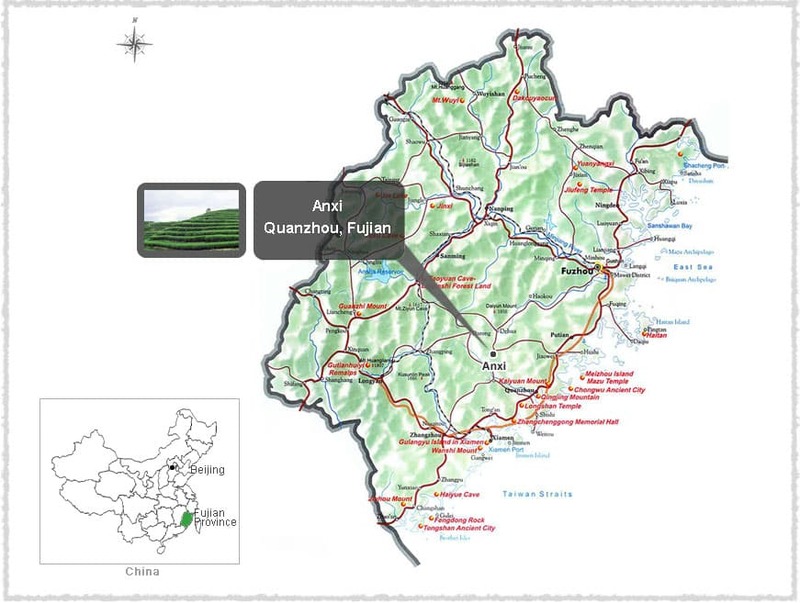 The Long Juan stream tea garden was founded by local tea farmers about 10 years ago, and this plantation carefully watched by those local farmers is steadily becoming more and more prosperous.